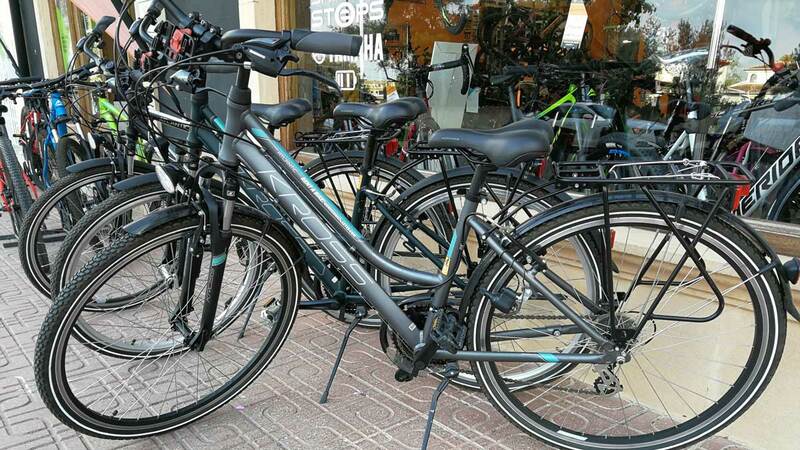 If you are thinking about visiting the area or should you be on holiday in our beautiful village you may want to consider renting a bicycle. 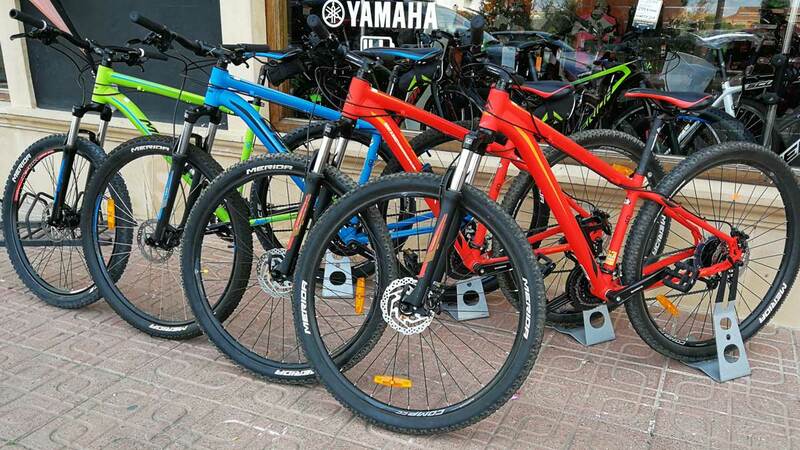 Using a bicycle gives the freedom to escape the crowds and see the natural views from seascapes to mountains. 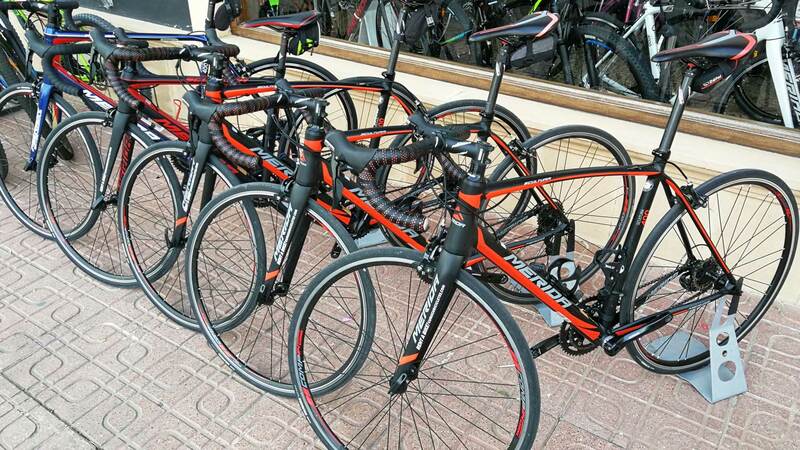 You may be a cycling enthusiast who wants to continue training or get out and explore what Jávea (Xàbia) has to offer. 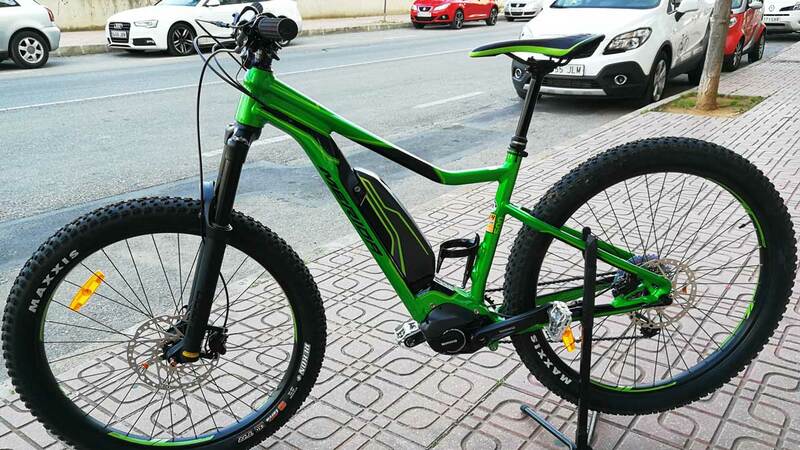 We offer a wide range of bicycles from standard road to specialist mountain bikes and we can also provide electric bikes. 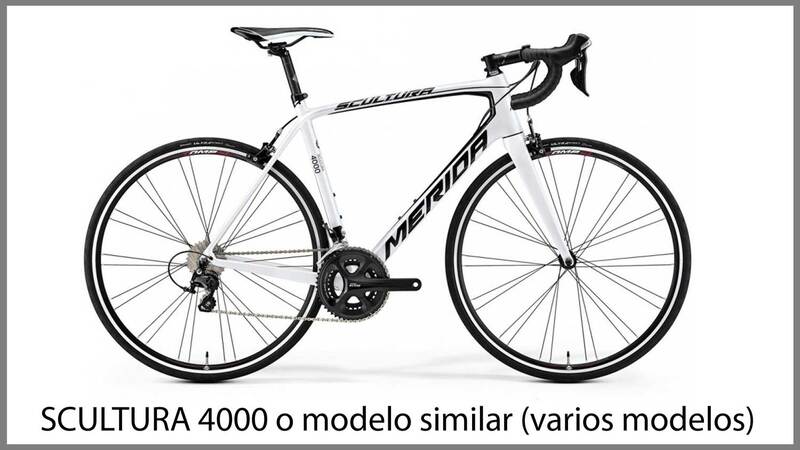 100€ per carbon road bicycle. 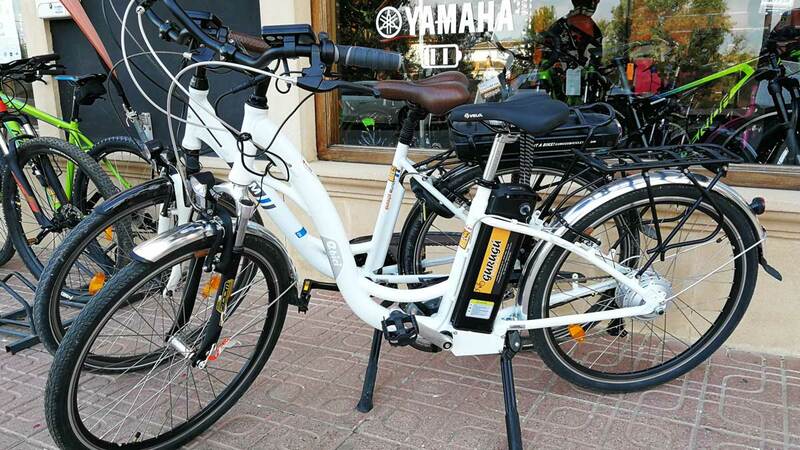 100€ per electric road bicycle . 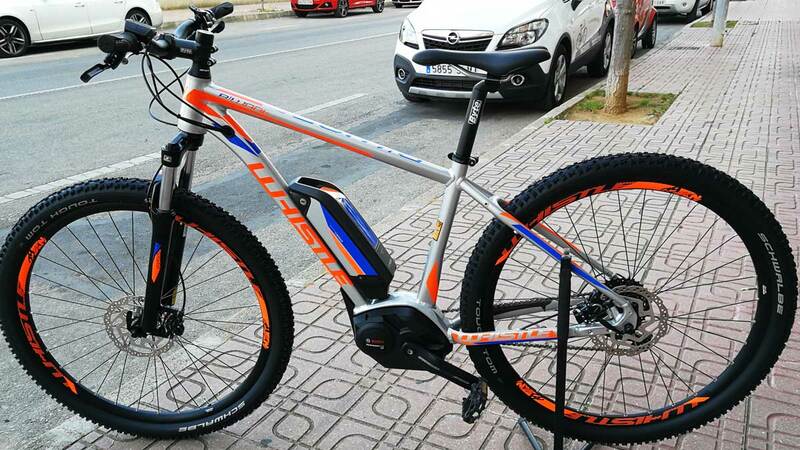 200€ per electric mountain bicycle. Head protection gear +2€/day, pedals +2€/day, baby seat +2€/day. Please do not hesitate to come and see us, we are happy to help.